Way back in 1986, after 30 years away from my native California, I returned to live in the San Joaquin Valley. The first thing that I noticed was the state’s high immigrant population, not only in my new Lodi home, but also in points south. My mother lived in Los Angeles, and I made frequent road trips that took me through Stockton, Modesto, Fresno and Bakersfield, immigrant epicenters. I called my East Coast friends to tell them about California’s immigration phenomena. They dismissed my warning that what was happening in California would soon be headed their way. One of those friends lived in New Hampshire where on February 9 the second Republican primary will be held. When I read the January 26 Associated Press story which emphasized immigration’s high-priority importance in New Hampshire, a state that’s only 3.3 percent Hispanic, located 2,400 miles away from El Paso and home to a mere 10,000 illegal immigrants, I realized that three decades after my cautionary alert, immigration awareness had reached the Granite State. 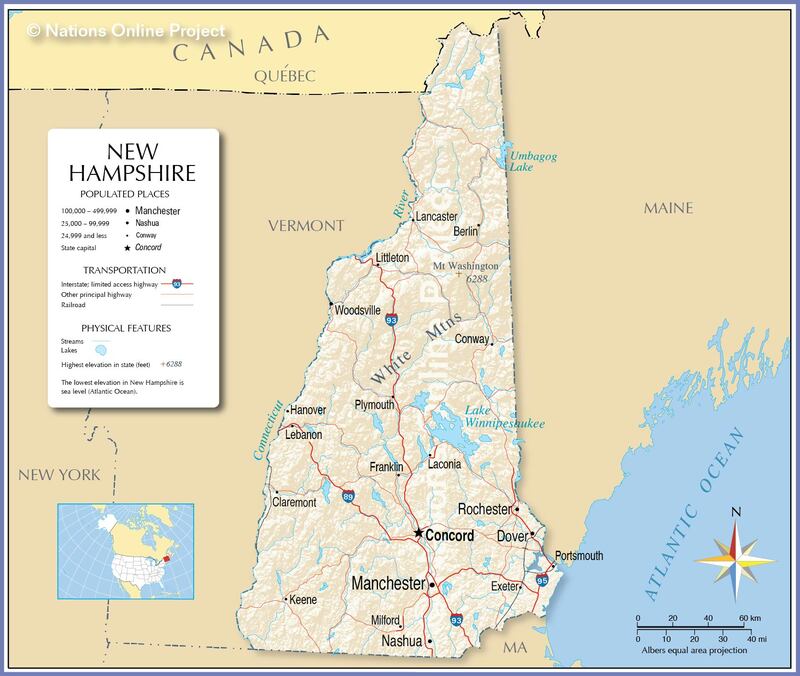 New Hampshire residents told AP that their concerns include the failed 1986 Immigration Reform and Control Act’s “bill of goods” that gave amnesty but never delivered the mandated enforcement, the unfairness of illegal immigrants jumping ahead of legal immigrants, national security, welfare benefit abuse, and the relationship between immigration and depressed wages and scarce jobs. If similar reporting were done in the other 49 states, the findings would be the same. Since my long ago call to my friends, some 50 million legal and illegal immigrants, including visa overstays, have arrived in the United States. Even New Hampshire, a state not traditionally associated with high immigration like California, Texas and Florida, has experienced the dire consequences of huge, unsustainable foreign-born population increases.